We have a great deal on the Orbiter Magnetic Fidget Toy in the Geeky Gadgets Deals store today, you can save 57% off the regular price. 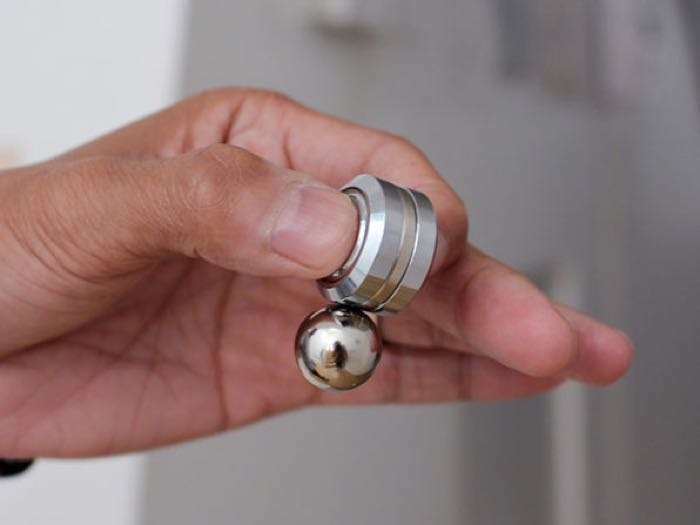 The Orbiter Magnetic Fidget Toy is available in the Geeky Gadgets Deals store for $16.99 it normally retails for $39.99. 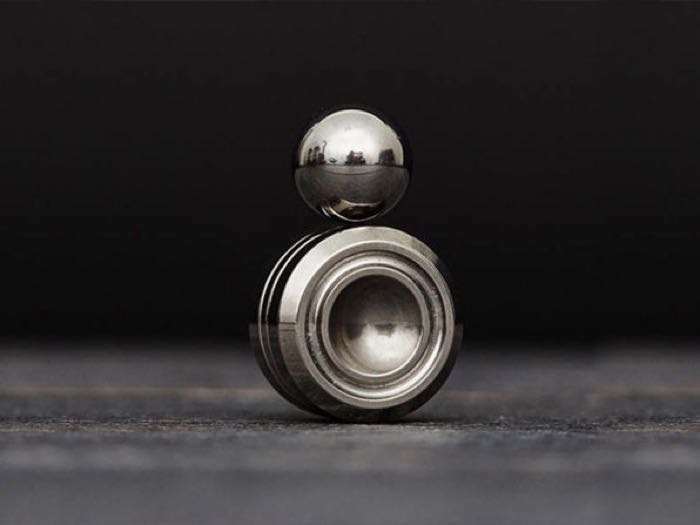 You can find out more details about the Orbiter Magnetic Fidget Toy over at the Geeky Gadgets Deals store at the link below.